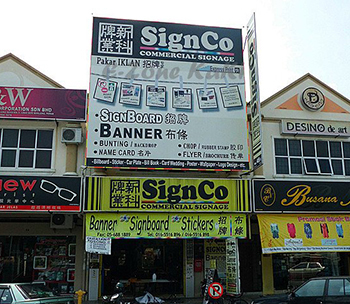 SIGNCO CS SDN. BHD. 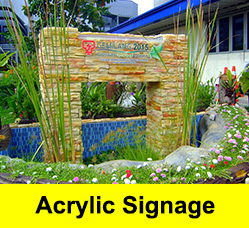 is an expert signage maker that produces high quality signage with affordable price. 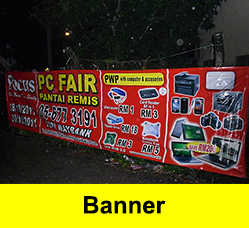 Located in Sitiawan Perak, SIGNCO CS SDN. BHD. has developed its reputation for honesty and efficiency in conjunction with its high quality products. We believed that good signage come from the understanding of clients’ needs and strives to go above their expectation. We believed also high quality signage comes from continuous services and products improvement and compliant. 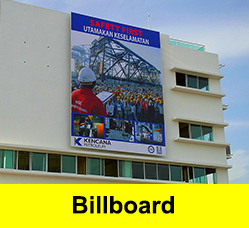 Combined this with our creative design capabilities and dedicated staffs, we create signage that will give our clients' brand an everlasting impression.